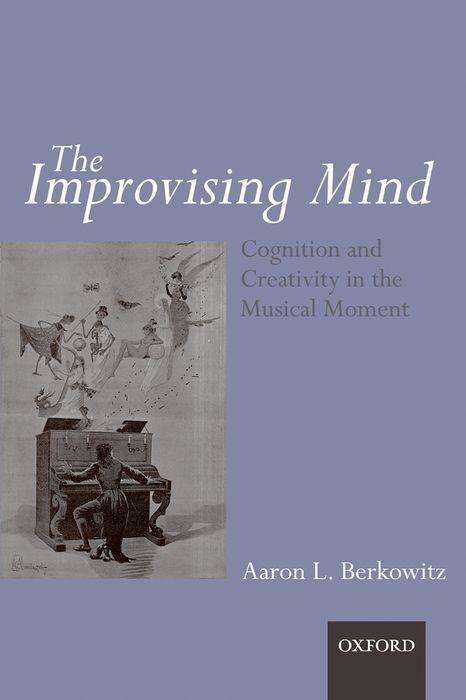 Der Artikel Aaron Berkowitz: The Improvising Mind: Cognition and Creativity in the Musical Moment wurde in den Warenkorb gelegt. Ihr Warenkorb enthält nun 1 Artikel im Wert von EUR 85,24. 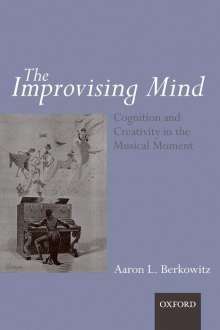 The ability to improvise represents one of the highest levels of musical achievement. Yet what musical knowledge is 3equired for improvisation? How does a musician learn to improvise? What are the neural correlates of improvised performance? These are some of the questions explored in this unique and fascinating new book.